Amazing aromas of lilac flowers and roses. White peaches and fresh pears. Full body, tight and compacted with amazing depth and finesse. The phenolic tension and texture suggest a rosé that will improve for many years ahead. This is a great wine. Drink now. 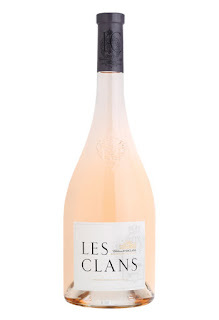 Love the depth and intensity of fruit with very subtle cream, stone and light strawberry character. Hints of peach. Medium to full body, bright acidity and a delicate layer of phenolics that give the wine tension and precision.